Flagstone is used to pave horizontal such as walkways, patios, entries, floors, decks or driveways. 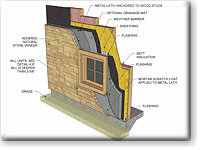 It may also be used as veneer for interior or exterior vertical surfaces. 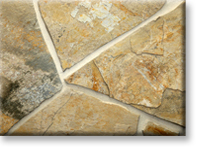 Flagstone from Lompoc Stone adds beauty and value to your custom home or commercial building project. 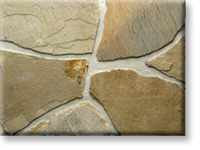 Lompoc Stone provides two distinct stones for our Flagstone products: Oatmeal Flagstone and Country Flagstone. Explore the photos and detailed specifications on our website to see how the qualities of our Natural Flag Stone can add the perfect look to your landscape or building project!